Adventure travel to the North of Vietnam, why not? North of Vietnam is a region of high mountains and beautiful mountain valleys. 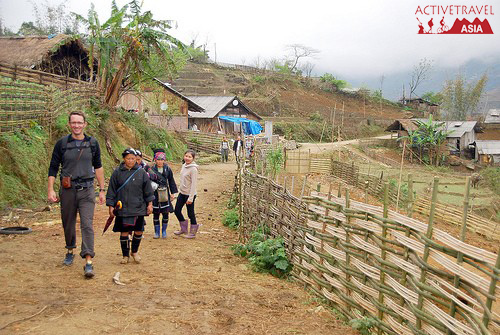 Travelers to Northern Vietnam have opportunities to explore the life of hill tribes, and plenty of adventure activities – hiking, mountain trekking, motorbike tours and many others. Why travel to the North of Vietnam? North of Vietnam has one of the most beautiful scenery in the country. 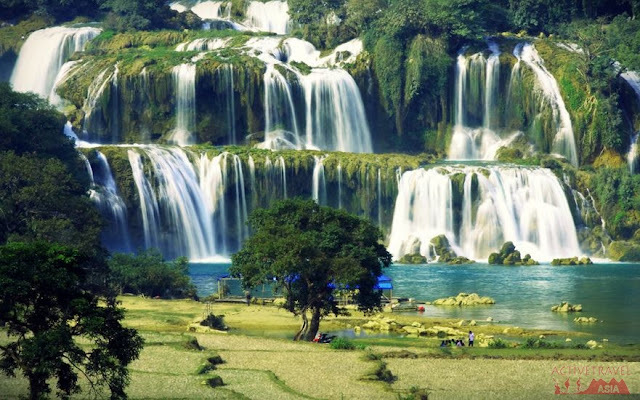 The region has high mountains, green mountain valleys, beautiful rice fields, waterfalls and lakes. 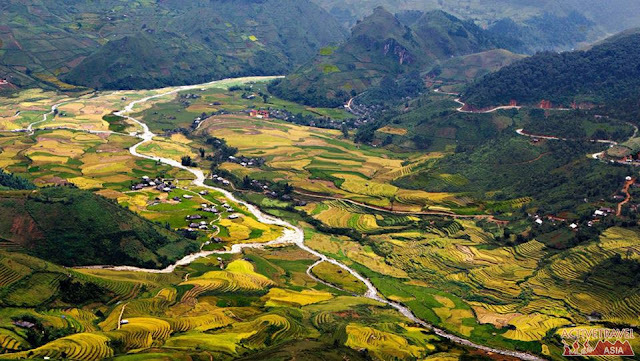 The region has both places with well-established tourist infractructure, such as Sapa, and virtually unexplored places, such as Ha Giang province. Several national parks are located in the highland areas across the region. 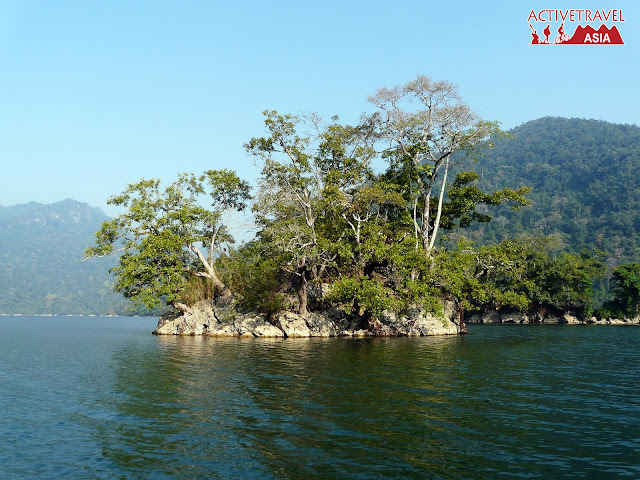 The most famous is Ba Be National Park, north of Hanoi. It is well accessible, and has organized tours and accommodation options. Best time to visit the North of Vietnam is spring months (mid-March to May). You can see mountain valleys and rice fields in their best spring colours. 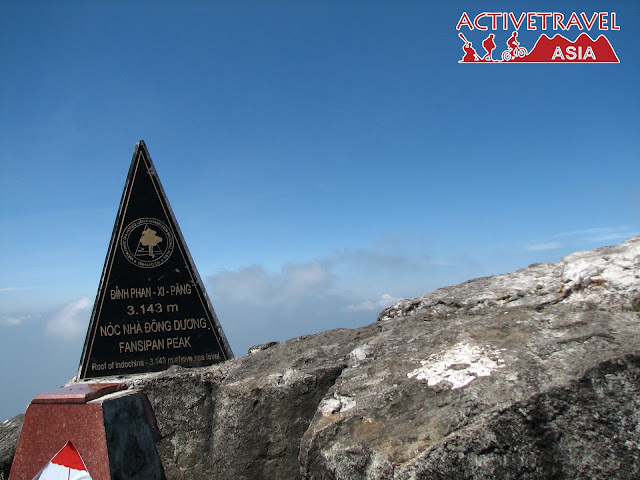 Autumn months (September to November) is also a good time to visit the mountains in the North of Vietnam. Winter months bring nearly freezing temperatures to mountain regions. Summer, particularly July and August, is the peak of the rainy season in Vietnamese north. With an adventure motorcycling trip you will make a big loop to experience all the bests that area can offer. Starting in Hanoi you will explore Northwest before jumping into Northeast, back to Hanoi after a day relaxing in Ba Be Lake. The perfect itinerary and the support crew ensure you get the most out of the trip in terms of comfort, enjoyment and adventure. Along the way we encounter dramatic landscapes and sweeping panoramas as the rural population goes about its business. 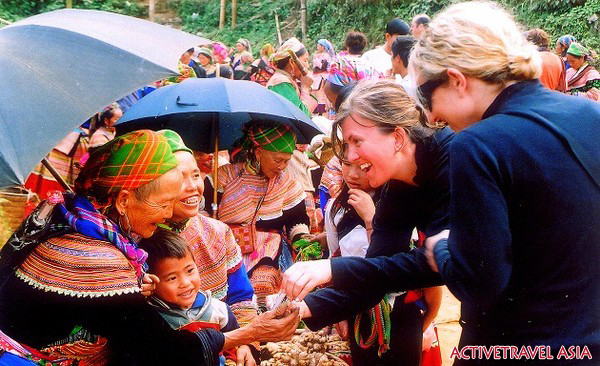 Highlights include the terraced valleys of Sapa, beautiful Ban Gioc Waterfall and many different colorful minority groups.